Regulatory authorities are issuing warning letters because of data governance issues, more than any other reason. 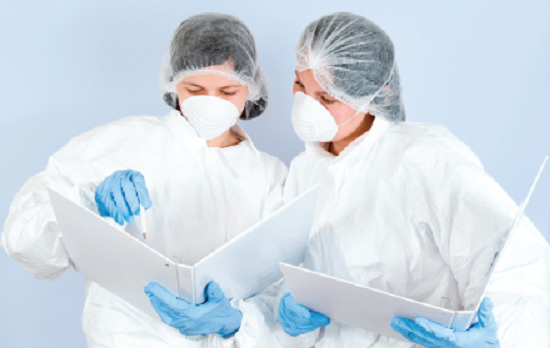 This is not about whether you are following good manufacturing practice, it’s about having sufficiently robust recordkeeping that allows you to prove it. As industry standards continue to be raised, some approaches that were considered acceptable in the past will no longer support you in achieving compliance. 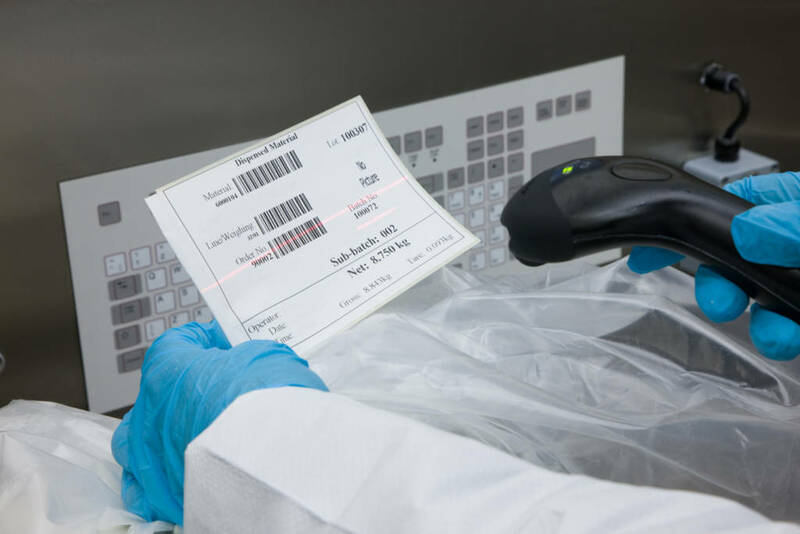 Paper based records can be particularly problematic, as they do not provide the same safeguards as electronic batch records. 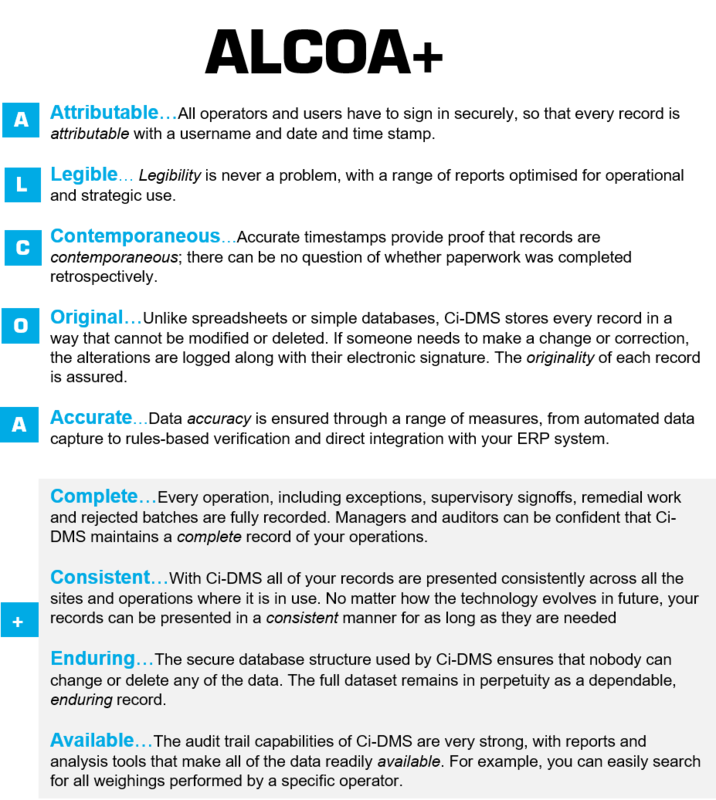 With Ci-DMS, data integrity has been designed in from the outset. From automated data capture and timestamping, to tamperproof recordkeeping, it ensures that all your manufacturing data meets the principles of ALCOA+ (ALCOA+ is the extended set of data integrity principles described in regulatory guidance).